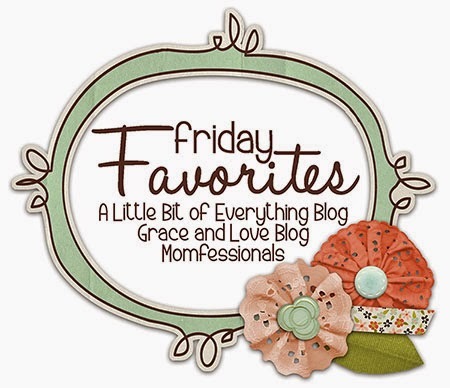 Linking up again for Friday Favourites with Andrea and Erika. This will be random, as always! 1. This Pumpkin Ale from Great Lakes Brewery is another fun pumpkin spice treat for the fall. 2. I love Chipotle, unapologetically. I got a chicken burrito bowl for lunch the other day, it was great, that's all. 3. I stopped by Starbucks one morning this week and saw this bird's nest in the sign. 4. My office hosted its annual client appreciation night. Lots of fun foods were served, including these cute little desserts - pumpkin spice creme brule and apple crumble. 5. RAPTORS!! 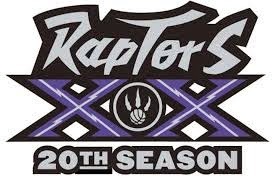 The Raptors first home game is tonight, it's pre-season, but still exciting. We have tickets in the platinum section (courtesy of a friend). We are looking forward to a great season! Happy Thanksgiving!! Love those mini desserts! And that pumpkin ale looks so refreshing. Thanks! The brûlée was delish! Love a good pumpkin ale this time of year and I agree Chipotle is delicious! Hope you have a great weekend!